Motoring journalists Damien O’Carroll and David Linklater discuss the Top Ten cars eligible for the NZ Motoring Writers’ Guild/AA Car of the Year award from inside a (very hot) parked Bentley Continental GT Speed, then discuss 12-cylinder cars while driving the big Bentley. They also interview James Freeman, the man behind the Shitbox Rally that will be coming to NZ in February. This episode featuring Damien O’Carroll, David Linklater and James Freeman. 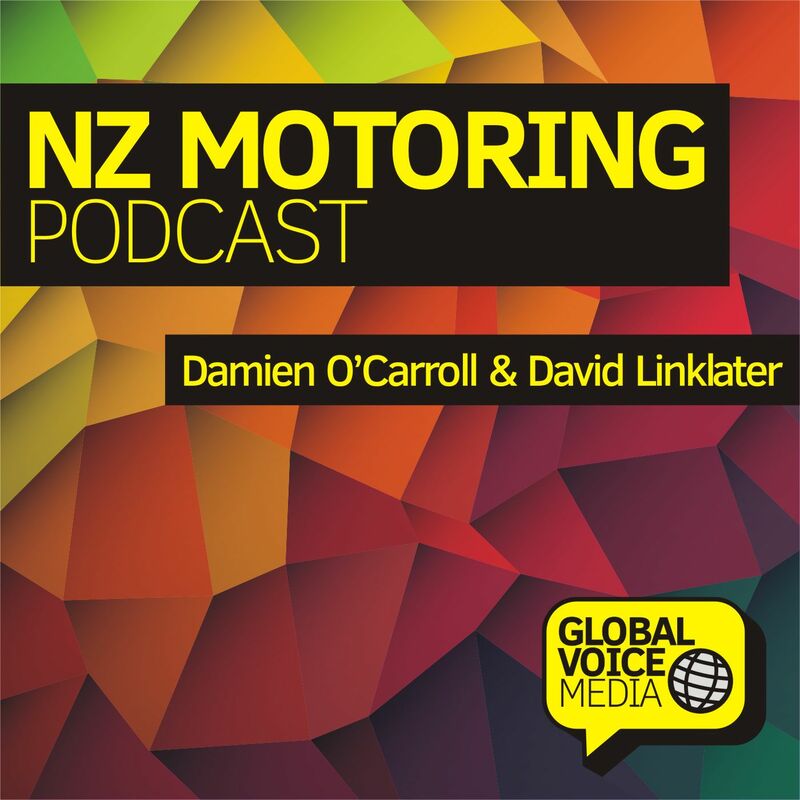 The NZ Motoring Podcast is published by Global Voice Media – the home of NZ’s favourite podcasts. 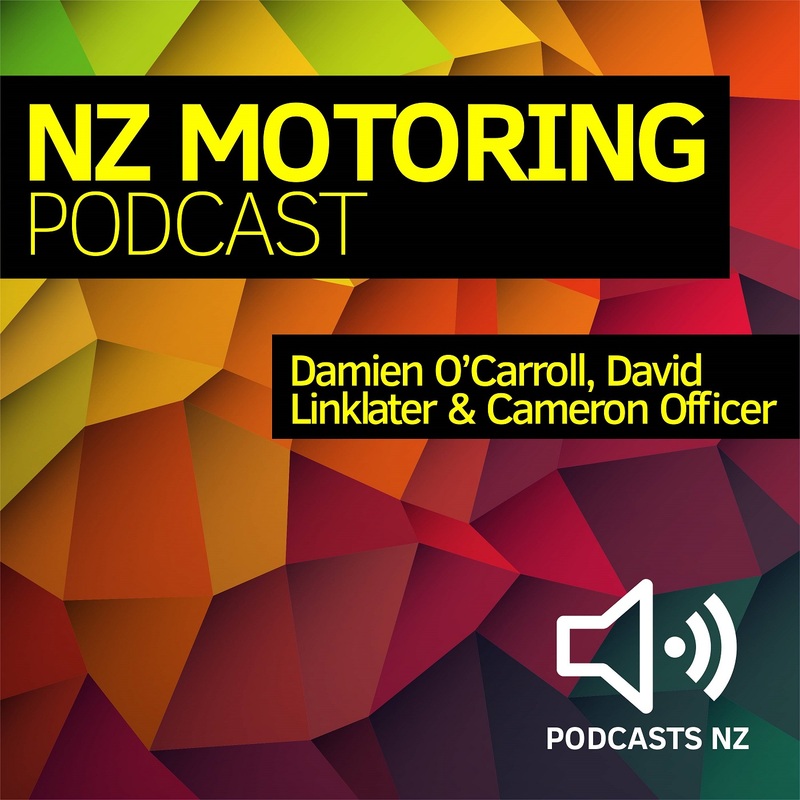 NZ Motoring Podcast 18: Automotive collaborations – the ones that worked and the ones that didn’t.